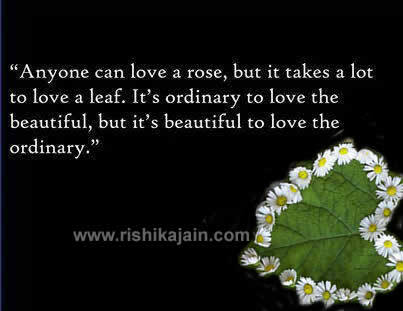 Anyone can love a rose ,but it takes a lot to love a leaf . It’s ordinary to love the beautiful, but it’s beautiful to love the ordinary . 1. 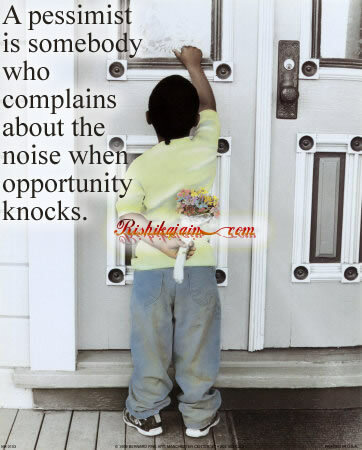 A pessimist is somebody who complains about the noise when opportunity knocks. 2. Luck is what happens when …..
3. Once a Wise man asked God.What is meaning of Life?God replied,Life itself has no meaning,Life is an opportunity To create a Meaning. 4. 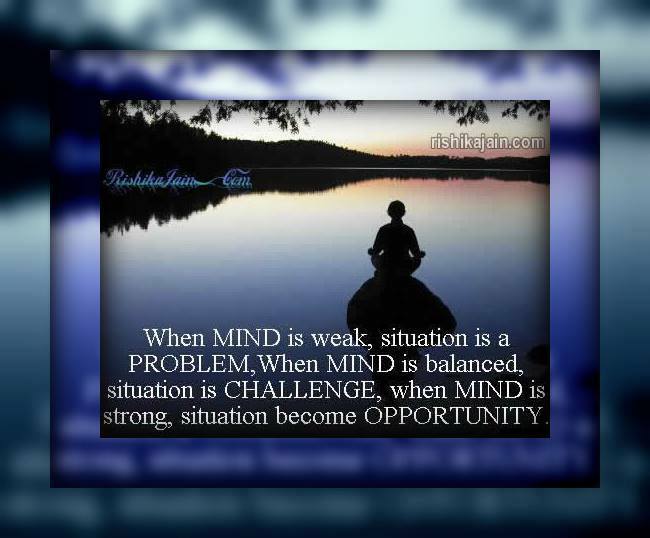 When mind is Weak, situation is Problem. When mind is balanced, situation is Challenge. 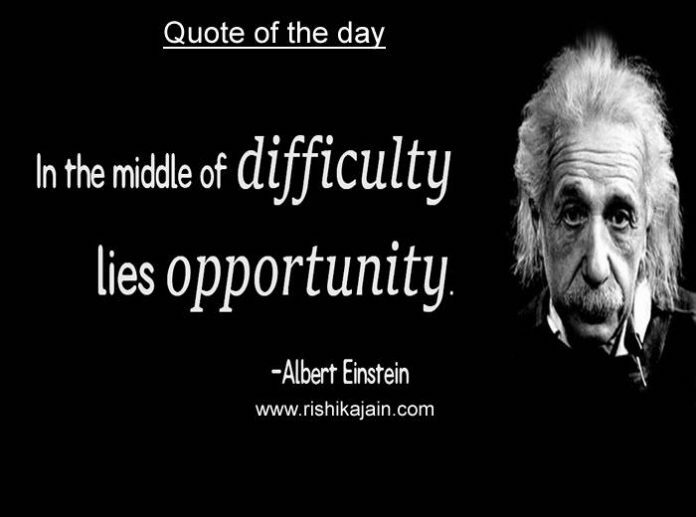 But, when mind is Strong, situation becomes Opportunity. 7. 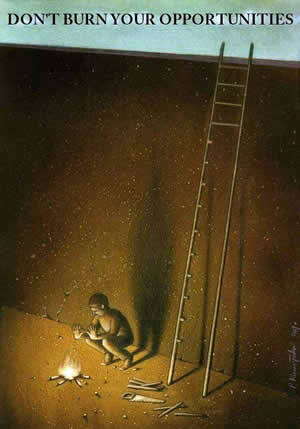 The secret of success in life is for a man to be ready for his opportunity when it comes. 8. 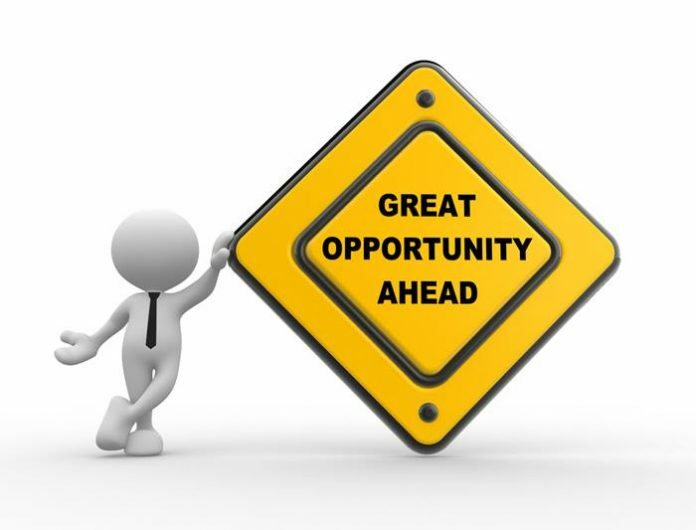 A challenge is an opportunity to prove your ability to yourself, and others…. 9. Lucky people get opportunities; Brave people create opportunities; And Winners are those that convert problems into opportunities. 10. If opportunity doesn’t knock, build a door. And Never , Ever Give Up…. 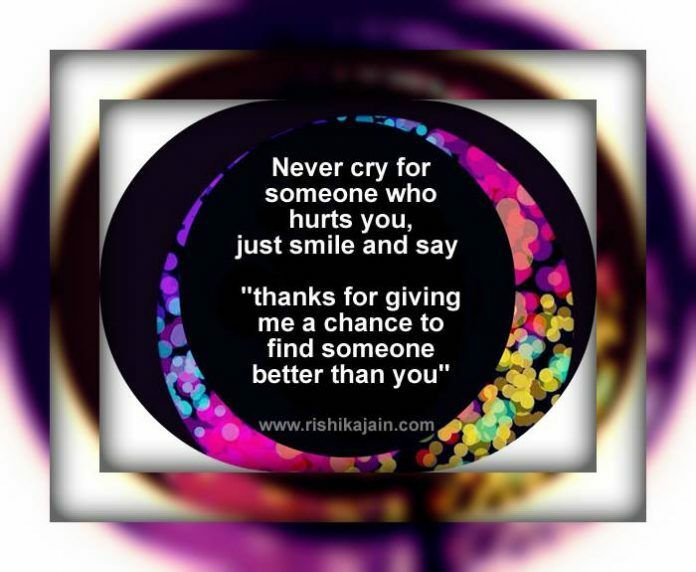 .Get Inspired ~ Inspire Others – Inspirational Quotes, Pictures and Motivational Thoughts. 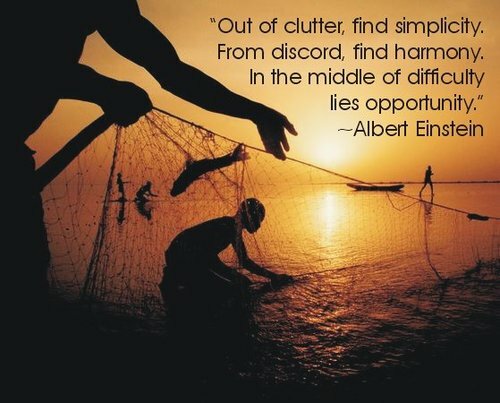 Out of clutter, find simplicity. From discord, find harmony. A pessimist is somebody who complains about the ….